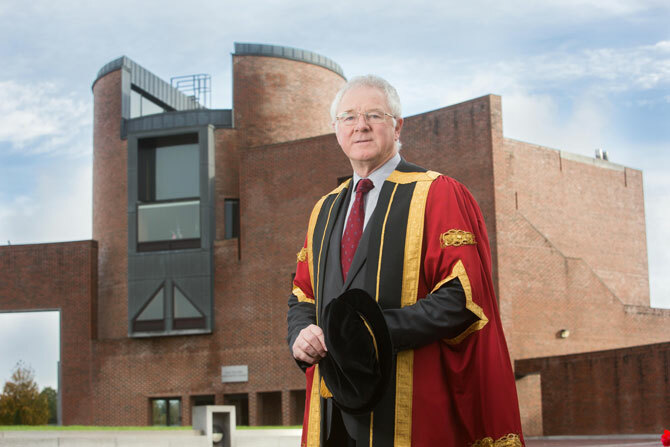 The current President of Cork Institute of Technology is Dr Barry O'Connor. The President is the chief officer of the Institute, with executive responsibility for all staff and overall responsibility for the development and implementation of policies. This is enabled through ex-officio membership of the Governing Body and of the Academic Council, and leadership of the senior management team. The President delegates operational matters to the appropriate members of the management team. As well as the senior management team, the people reporting directly to the President include the administrative staff of the Office of the President and a number of individuals engaged in key strategic projects.